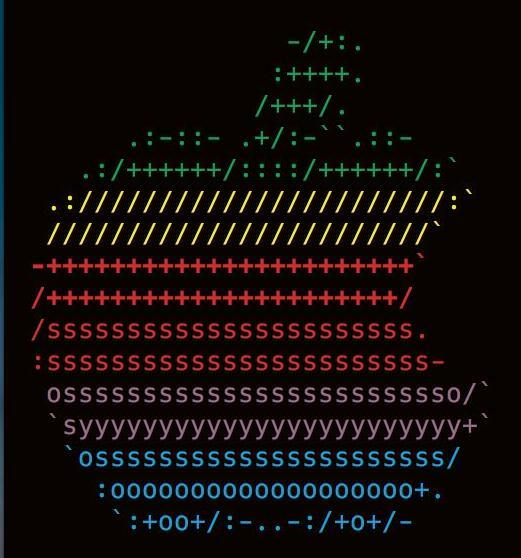 I’d like to make ASCII such as this picture is , but in CSS. Any ideas how would I make shape of an apple? This is about as close to matching the image as I am willing to spend the time making match.